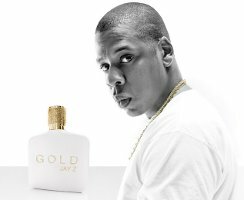 Will Jay Z’s new men’s fragrance strike gold? I honestly don’t know what happens when celebrities dabble in fragrances. It’s as if their sense of reason, good taste and self-respect leaves the building faster than they leave it after a gig or PA. I sometimes suspect they only actually get a whiff of what’s done in their name for a split second between more important things like negotiating a deal to play a private gig in Qatar and opening a bag of fashion freebies. Having said that, when I first heard that Jay Z was to release a men’s fragrance I was actually rather excited. After all, Mr Carter strikes me as a guy of considerable taste, sophistication and integrity. So quite why he should put his name to Gold Jay Z I have no idea. It’s not that this ‘white fougère’ is horrible per se (though it does rather catch in the back of the throat) it’s that it’s so safe, pedestrian and well…generally meh. Generic, with a sweet, slightly powdery edge, it has that nose-tingling acrid quality prevalent in so many contemporary men’s fragrances and, to my hooter anyway, smells like a curious mix of fairy cakes and stale tobacco. In its defence it’s an extremely commercial scent by the standards of the day and I quite like the cap. All in all, I’d put it on a par with the Bond 007 fragrance in terms of sophistication, though if you’re familiar with this blog you’ll know that this is damning, not so much with faint praise, but with no praise at all. But then, what do I know? That Bond fragrance flew out of the shops faster than sh*t off a shovel. 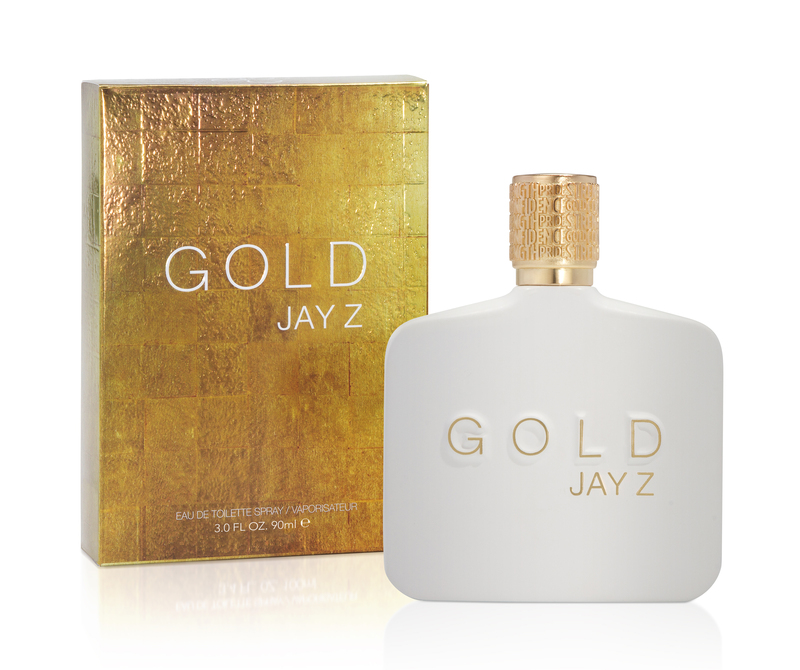 Gold Jay Z debuts in Superdrug on 12 February priced £25 for 30ml eau de toilette spray. Fairy cakes and tobacco. This is what I always expected Jay Z to smell like.